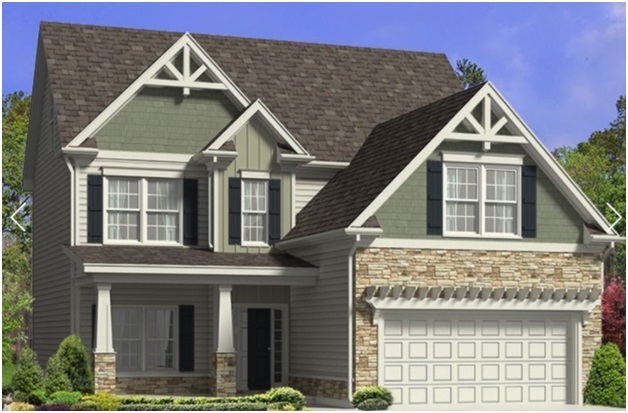 Ontario-based Mattamy Homes announced Nov. 15 that it has signed an agreement to purchase Royal Oaks Building, the largest privately owned home builder in the Raleigh-Durham area. “We are very excited about the acquisition of Royal Oaks, as this company is a very successful builder in a highly sought-after market,” said Mattamy Homes CEO and founder Peter Gilgan regarding the deal, which will close by late November 2017. “We believe that Mattamy and Royal Oaks are complementary in terms of operations and culture, which make this is a great fit, ” he said. Gilgan said that the acquisition supports the Canadian builder’s goal to extend its American market, particularly in Charlotte. Mattamy plans to maintain the Royal Oaks staff, which will operate under the Mattamy banner. Royal Oaks was founded in 2000 by president Rich Van Tassel. It has approximately 80 employees and specializes in constructing attached and detached single-family homes. After closing the acquisition, Mattamy systems, policies and procedures will be integrated into Royal Oaks operations. The integration is expected to complete by mid-2018.